Welcome to the best of Park City living! 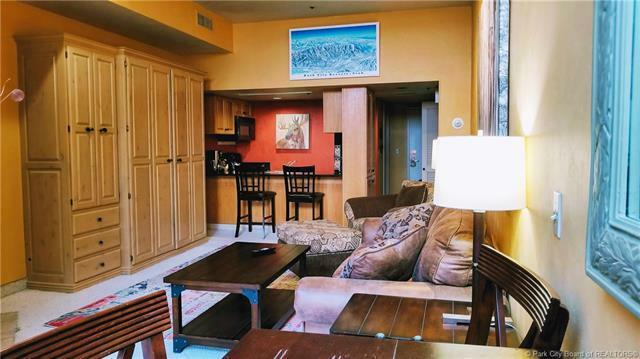 This condo has one of the best locations in Park City, right in the heart of the Village at Park City Mountain Resort. 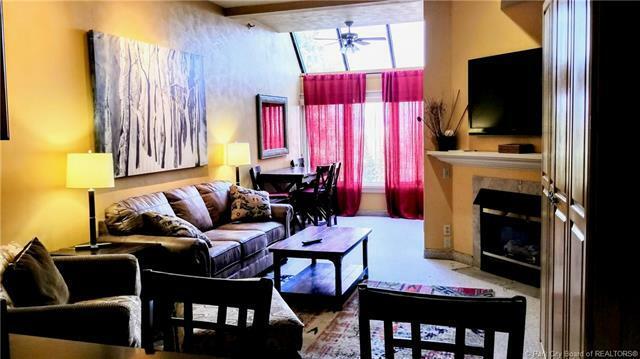 Whether you're looking for a permanent headquarters for your mountain vacation or a great investment property, this condo fits the bill. 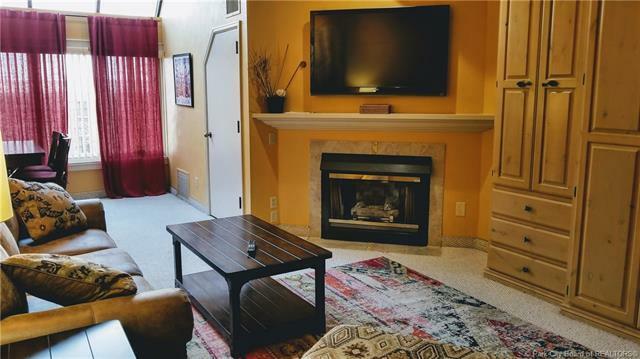 The amenities with this condo include ski storage, underground parking, a cozy fireplace, and dog-friendly premises for owners, all within this 514 square foot 1 bathroom studio. With some of the best slopes in Utah practically out your front door, a central location between Historic Main Street and Kimball Junction, as well as easy access to both the free city bus and Park City's trail system, everything Park City has to offer is at your fingertips. Nightly property rental is allowed with this unit and an on-site property rental company is available. Listing provided courtesy of High Country Properties.